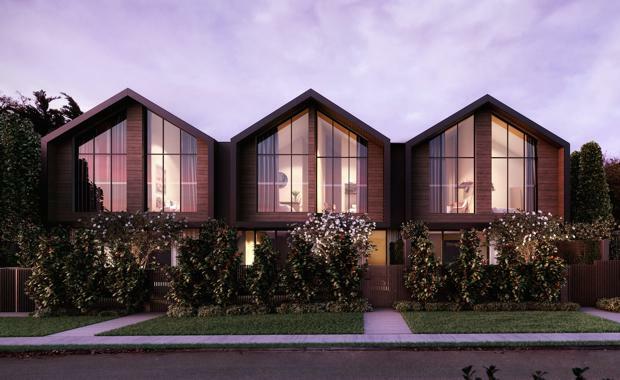 A new luxury collection of residences with $200,000 kitchens and a shared private cellar has been unveiled in Hawthorn. Boutique developer The Chapter Group has launched Collection XI at 11 Mowbray Street, which will feature 11 three-bedroom residences. Designed by architect David Lee of K2LD Architects, Collection XI residences will feature three bedrooms and a bespoke Italian Dada kitchen. Worth $200,000 each, the kitchens feature a complete walk in butler kitchen and Gaggenau appliances. Collection XI has proximity to Anderson Park, Camberwell Junction, Melbourne CBD, and easy access to trains and trams.